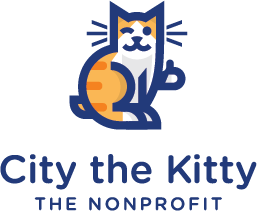 Please let St Hubert’s know how much you appreciate all they’ve done to re-home so many cats and kittens, as well as TNR programs for community cats, and we know that they are against cat declawing (it’s in their Positions Statement) … so why won’t they support the anti-declaw bill that was passed by the NJ State Full Assembly? 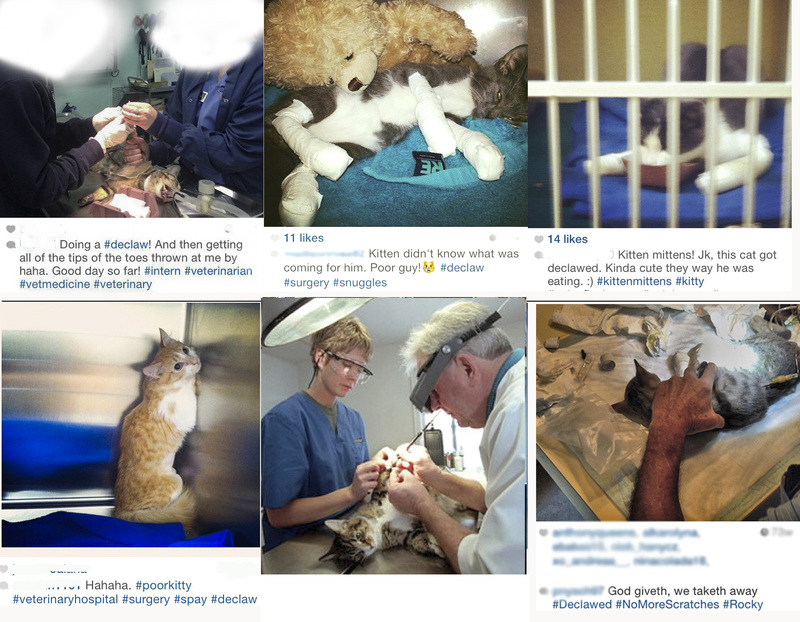 Why Do Declawing Vets Keep Playing the Cyber-bullying Victim Card? 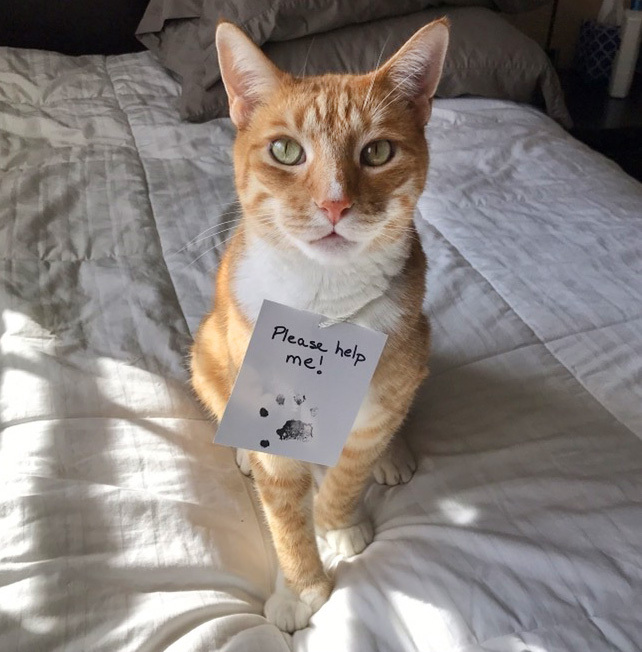 Dr Jose Pla is the vet who does their declaws. They advertise their laser declaws on their facebook pages, their employees say that Dr Pla performs declaws, “all the time”, ” Dr Beeber says that a cat will be ok from being declawed, they post photos of declawed cats and promote their laser declaw, and they charge $875 for their laser declaws and will even do them on older cats. The veterinary professional organizations have not recognized onychectomy for what it really is: malpractice. 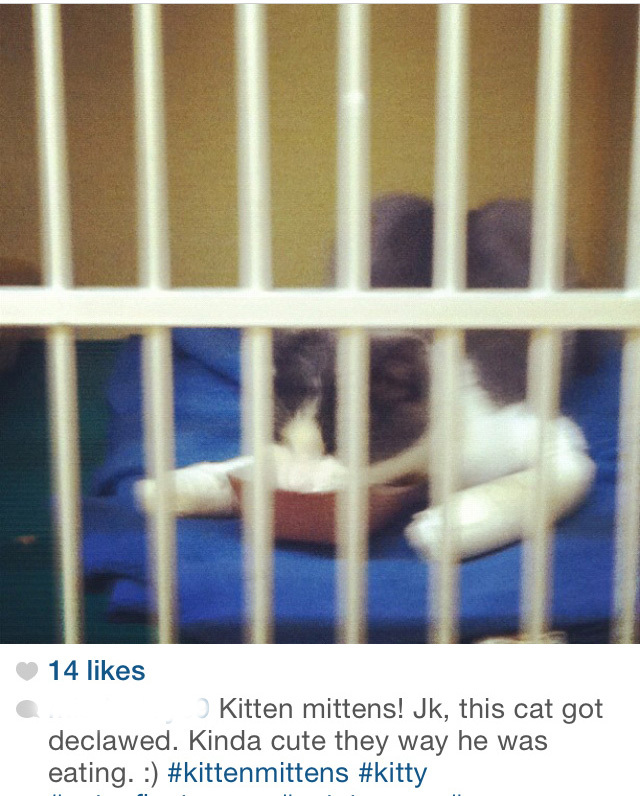 The NJVMA has to lie and use fake facts to protect their right to declaw cats. 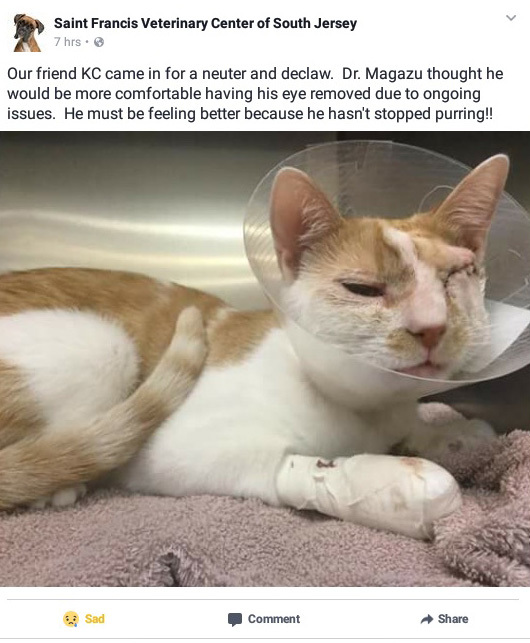 It’s almost as if they know there is no good reason to declaw but are trying to convince themselves that it’s ok to still make money from mutilating cats. When cats start walking on their balls then we will start believing the NJVMA’s spokesvet Dr Yurkus and his animal hospital that declawing isn’t more painful than neutering. 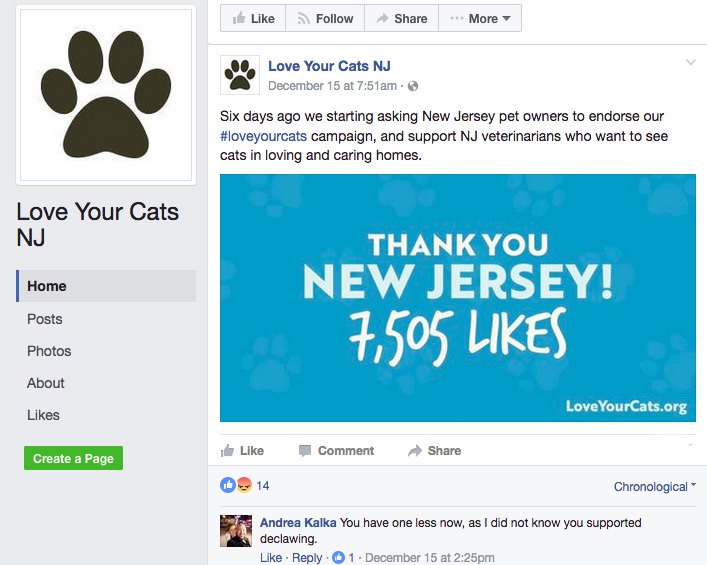 Ever wonder why NJVMA’s pro-declaw facebook page has more likes from countries that don’t speak English and likes from many other states, than from New Jersey? Yep, the NJVMA doesn’t want you to know the ugly truth about their deceitful campaign and the lies in their testimony to NJ legislators, in their shameful attempt to stop our important cat protection bill. The truth is, only around 2% of their followers are from New Jersey according to my investigation team. (197 followers) The rest are from places all over the world, from Canada, to the United Kingdom, to Afghanistan, Brazil, and many other states in America. 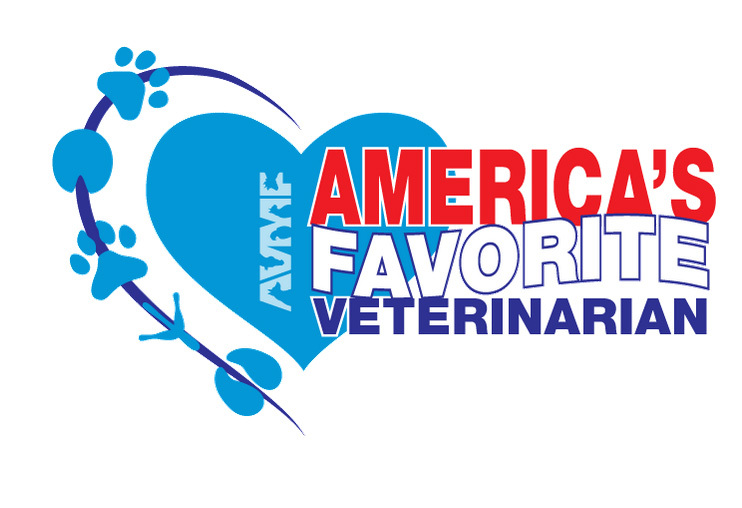 Dear leaders with Cornell Feline Health Center, Purina, and New Jersey Veterinary Medical Association. Please do the right thing and help us end this very inhumane and unnecessary procedure. 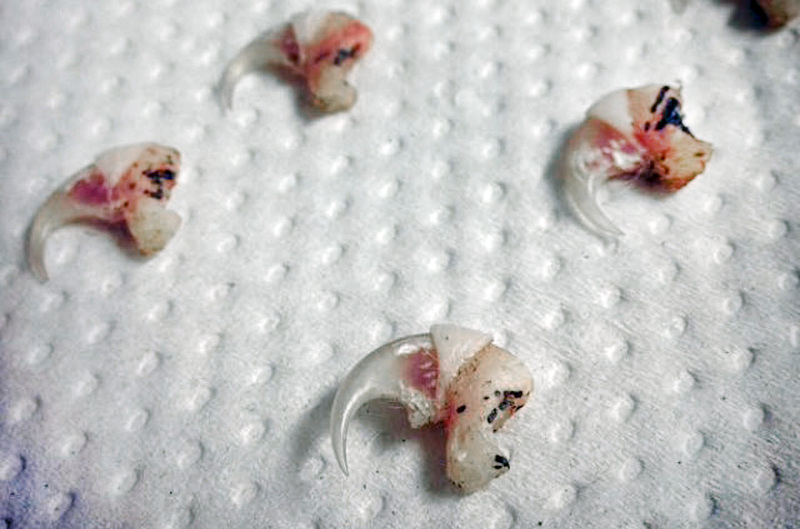 Declawing should never be an option because there are always humane alternatives. If you really want to be true advocates for animals, you will stop looking the other way to this horrific torture that is being done to around 2 million cats in America. Profiting from any kind of animal cruelty is wrong, and is especially egregious if you don’t do anything to help end it. 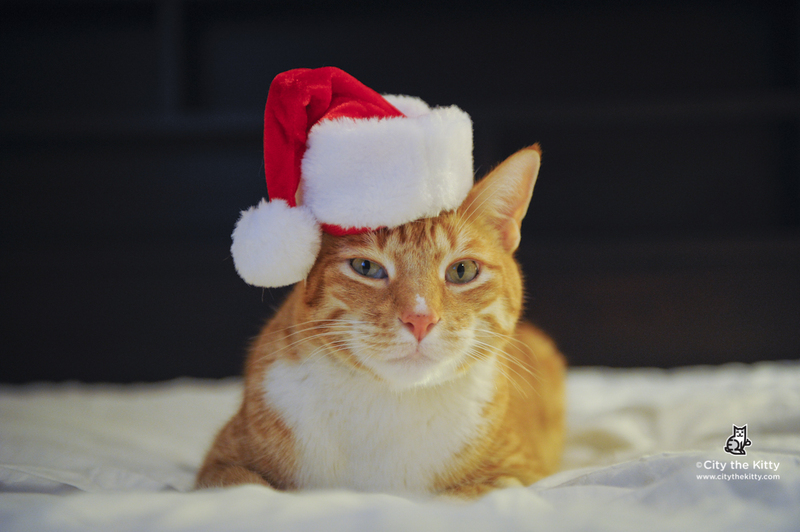 FACT- Declawing is always the amputation of the last bone that the cat’s claw is attached to. Many of the New Jersey veterinarians, including one of the NJVMA board members practice Oradell Animal Hospital, in my study, uses the old school clipper method, which often cuts just part of the bone off and the cats are left with painful bone chips in their paws.